Jayme Wither is a graduate of Kent State University, holding a Bachelors of Arts degree in Biology with a concentration in Human Physiology as well as a Bachelors of Business Administration degree in Management and Information Systems with a concentration in Database Development and Business Analysis. She was a gymnast for 15 years and the MVP of Twinsburg High School Gymnastics Team. She continued her gymnastics career as a professional power tumbler and trampoline artist in shows at Sea World and other amusement parks throughout the country. She has been involved in the All Star Cheerleading Industry for over 15 years with a wide variety of experience and roles as a competitor, coach, choreographer, consultant, music provider, nationally recognized judge, and competition director. She was a member of the Co-ed Varsity National Competition Squad at Kent State University for 3 years, and was also a member of the Cleveland Gladiators Professional Cheerleading Squad. She is a USASF certified instructor and safety certified in all areas of cheerleading and tumbling from beginner through elite levels. She has also been a USASF certified judge for over 10 years. Maria Metz started out at Rockstar Cleveland 8 years ago as a tumbling coach and has worked her way up to the Tumbling Director position. She grew up in the world of gymnastics and competed competitively for several years. 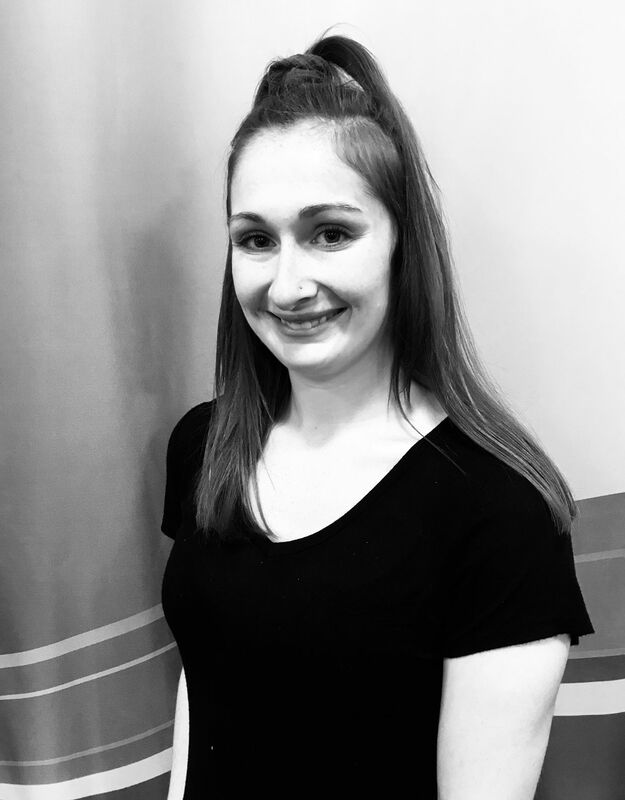 She has over 10 years of experience instructing children of all ages and ability levels in cheerleading, tumbling, dance and fitness. Maria gets to know every athlete on an individual level and will do everything she can to help them achieve their goals. She holds a bachelors of Science in Public Health from Kent State University. When Maria is not at the gym, she is busy working her full-time job as the Office Manager at a pediatric practice in Cleveland. She is credentialed through the United States All Star Federation through Level 4 Stunts and Level 5 Tumbling. She is a professional member of the United States Tumbling and Trampoline Association. Maria is cheer safety certified through the American Association of Cheerleading Coaches and Advisors, and is First Aid and CPR certified. Dana joined the Rockstar Cleveland coaching staff in 2015. She comes to us with over 10 years coaching experience. Dana was an all star cheerleader for 10 years and in 2009, she competed at the Cheerleading Worlds in Orlando. Dana has taught several summer camps and choreographed many middle school and all star routines. In addition to cheerleading, she studied dance for ten years including tap, jazz, ballet and hip hop. Dana also cheered at both Ridge Middle School and Mentor High School as well as the Mentor High competition team. She has an Associate degree in Science from the University of Akron where she was a member of the cheerleading squad and national team. 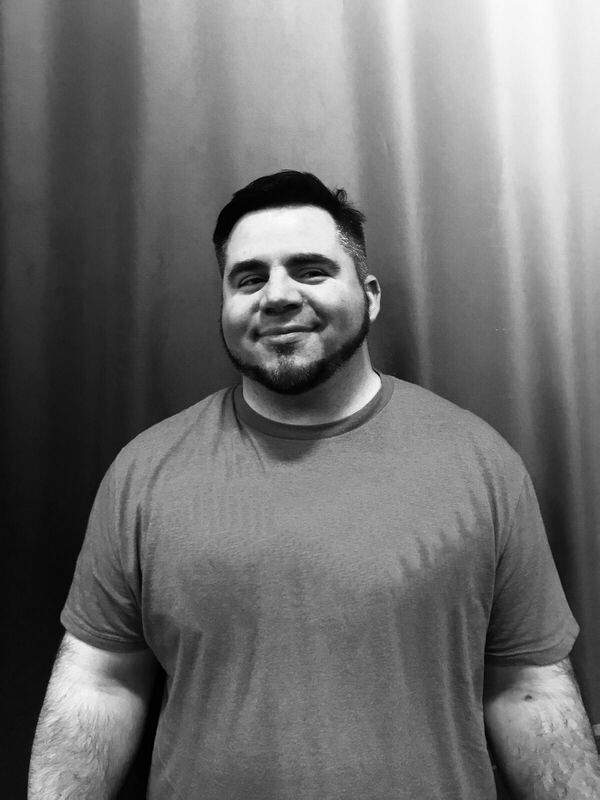 Dana is a professional member of the USASF, First Aid, CPR and AED certified. Allison has been with Rockstar Cleveland since 2017. She has worked in various fields of child development throughout the past 7 years. She participated in dance, gymnastics and cheer from when she was a young child through high school. Allison has an Associate Degree in Early Childhood Education and is working on completing her Bachelors of Early Childhood at Ursuline College! 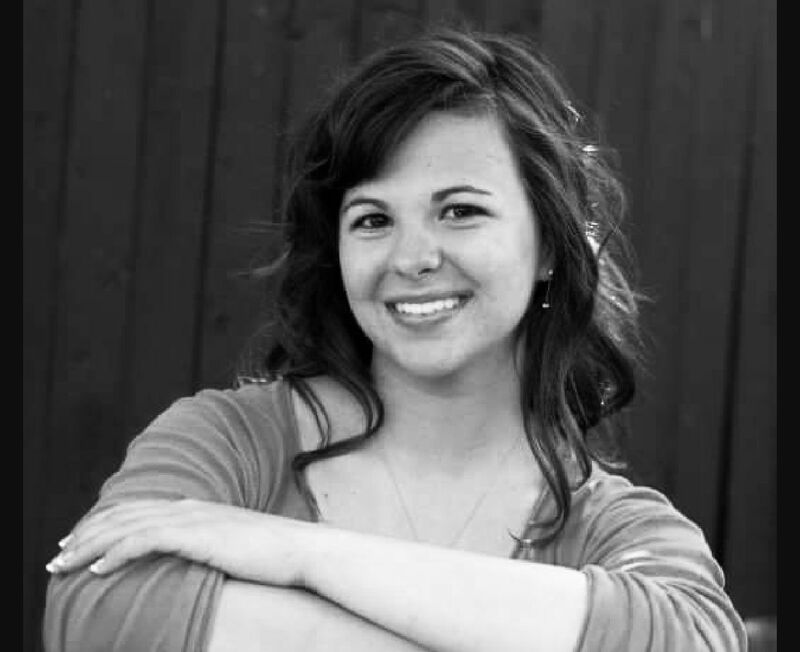 Allison enjoys working with children of all ages, but has a special passion for working with preschool aged athletes! Debbie joined the Rockstar staff in 2017 as the Marketing & Half Year Program Director. As a mom, booster member and now staff member, Debbie offers experience in various roles at the gym! 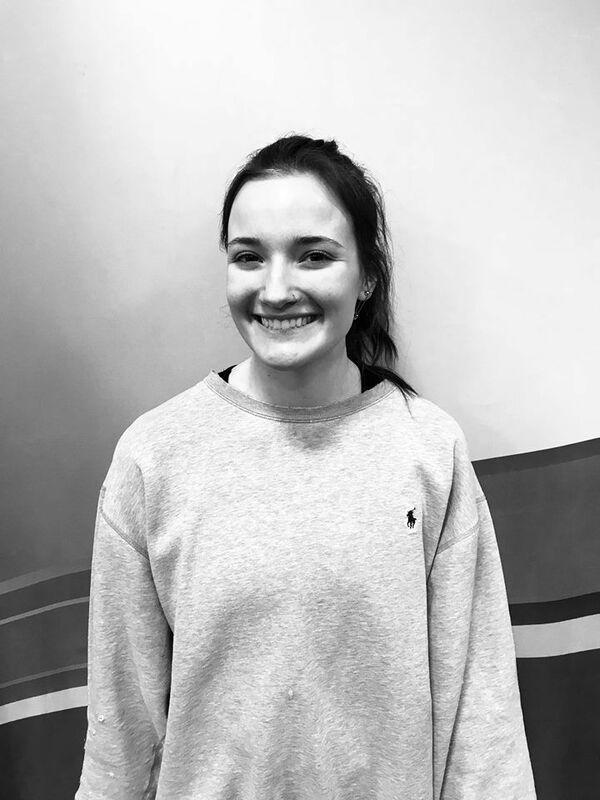 She enjoys getting to know both athletes and parents throughout the gym. 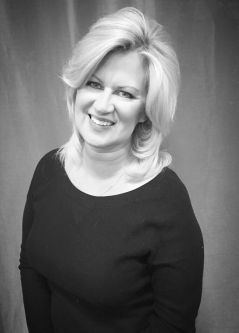 Debbie joined our team with a background in Business and Marketing after earning her Bachelors in Marketing from Kent State University and later a Masters from Case Western Reserve University in Organizational Behavior and Leadership. 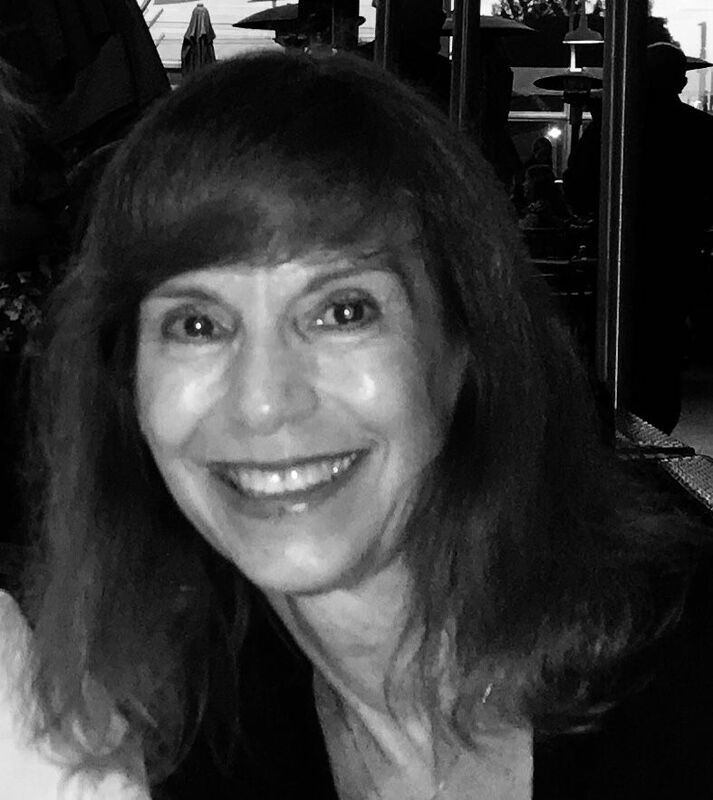 Debbie’s past experience includes Marketing at Adelphia Communications, administration for a research department in the medical school at Case Western Reserve University and currently, works at Hawken School. Ann has been the Office Manager at Rockstar Cleveland since its inception. She has a Bachelor of Business Administration degree from Kent State University with majors in marketing and business management, along with an MBA from Cleveland State University. Ann has many years of office management experience working as a Commercial Lines Department Manager for an insurance agency, and is a licensed insurance agent with a CPCU designation. She was a cheerleader in junior high and high school and has a passion for the sport. 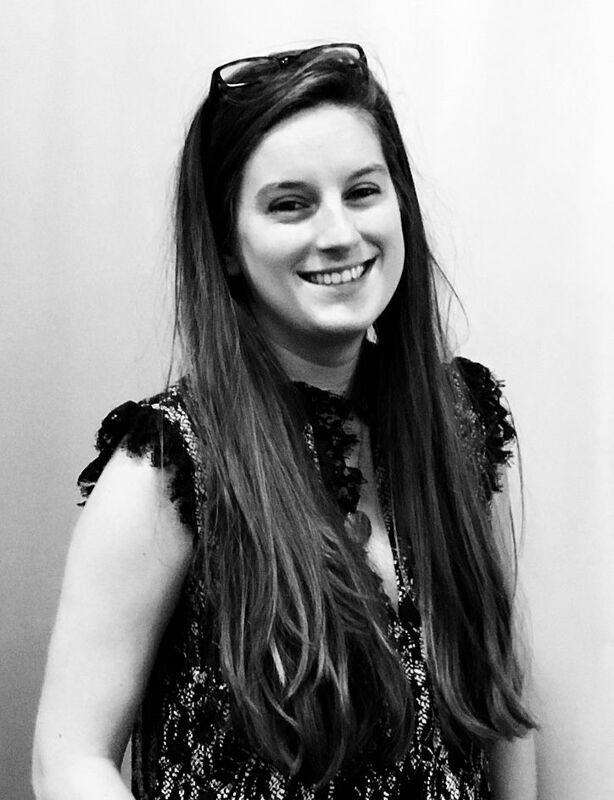 Hannah is currently a student a Kent State University where she studies Middle Childhood Education Math and Science. She also is a member of the Kent State cheerleading squad! Hannah has competed at NCA Collegiate Nationals for 2 years. She was an athlete with us for 6 years and attended the Summit competition her senior year! Hannah has been a coach with Rockstar Cleveland since 2016. She loves working with children and getting to know each athlete on an individual level! She is a professional member of the USASF, First Aid, CPR and AED certified. Meghan Cain has been with Rockstar Cleveland since 2011 and before joining the coaching staff cheered competitively at the gym for three years. She also cheered for Twinsburg High School as well as Twinsburg High School’s competitive team. 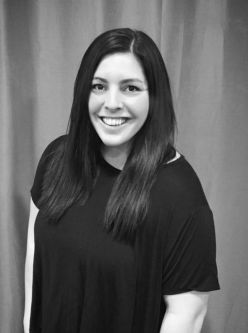 Meghan has a degree in Early Childhood Education from Slippery Rock University where she cheered on the Co-ed Cheerleading team her freshman year. 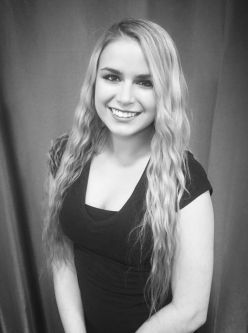 Heather McLaughlin is a graduate of Lake Erie College with a Bachelor of Arts in Political Science and a minor in Italian Studies. She has held several political and public service positions, including a Government Affairs position within the VNA of Ohio; a Legislative position on Capitol Hill in Washington DC; an Accounting position with Mansour Gavin LPA; and she is currently a Notice and Lien specialist with NCS. Heather was a gymnast and dancer for 12 years, including working with the Cleveland Ballet. She was a cheerleader for 8 years, and cheered at NCA College Nationals with the American University Co-Ed Varsity team. Heather has worked in several positions as coach, choreographer, and judge across the gymnastics, dance and cheer industries. She brings with her experience coaching all age levels from pre-school to college. She is a professional member of the USASF, CPR and AED certified. Heather places a strong focus on creating well-rounded athletes who value respect, leadership, confidence, acceptance, and hard work. 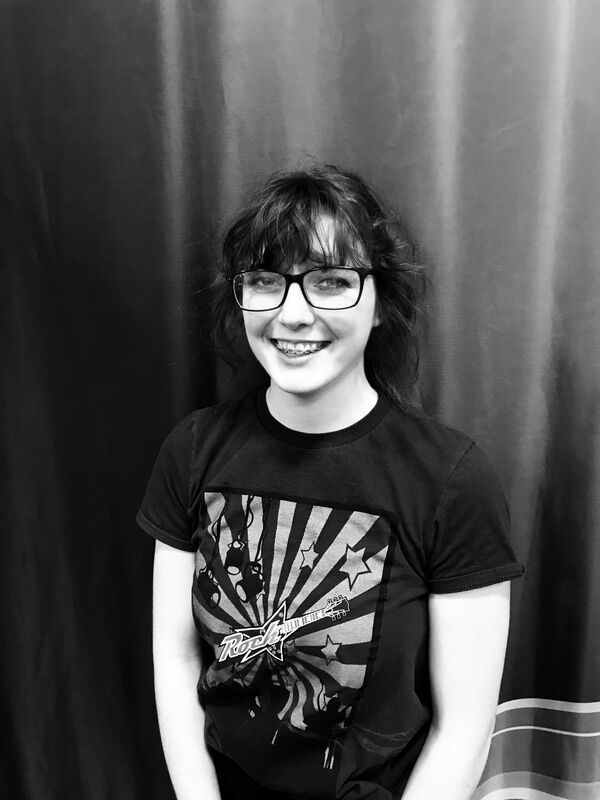 Michelle is currently a student a Kent State University where she studies Theater Performance. Prior to attending Kent State, she was a member of the Gannon University's Acrobatics and Tumbling team. She also was a member of our all star program for 8 years. Michelle has been a coach with Rockstar Cleveland since 2018. She loves watching her athletes improve week by week in her classes and seeing the smiles on their faces when they achieve a new skill! She is a professional member of the United States Tumbling and Trampoline Association. Joan brings over 11 years of all star cheerleading experience to Rockstar Cleveland. The passion of the sport began watching her daughter grow as an athlete into a coach in the industry. Her work started as a booster club president creating a nonprofit organization to help athletes. Later, Joan became an all star gym manager for five years and was promoted to all star gym director in 2009 through 2015. Her business background includes management for a large corporation at Imperial Wallcoverings and is currently an office manager at Mentor Lumber in Chardon. Joan is also credentialed in CPR/Safety.